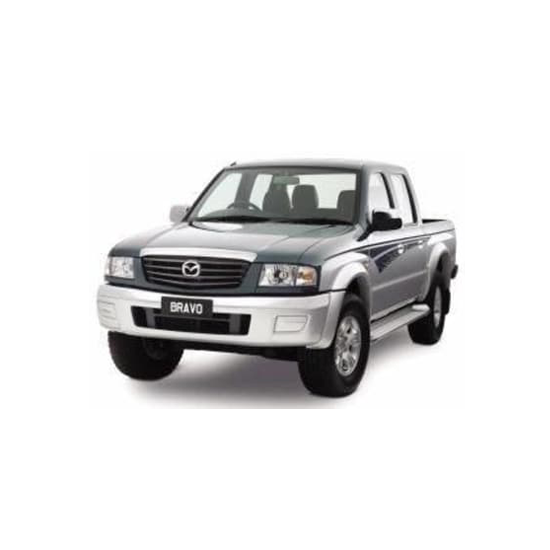 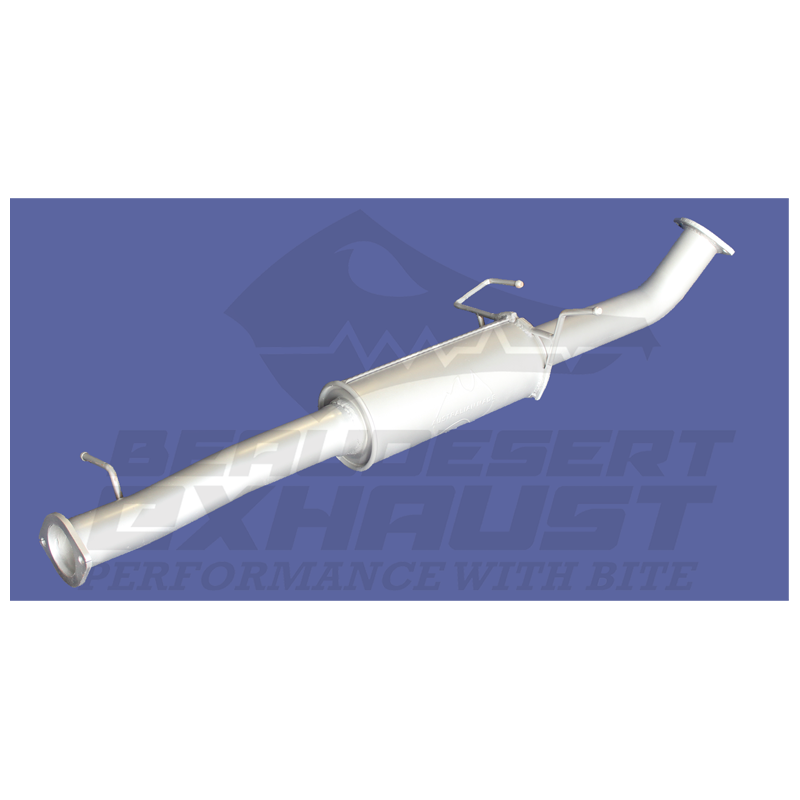 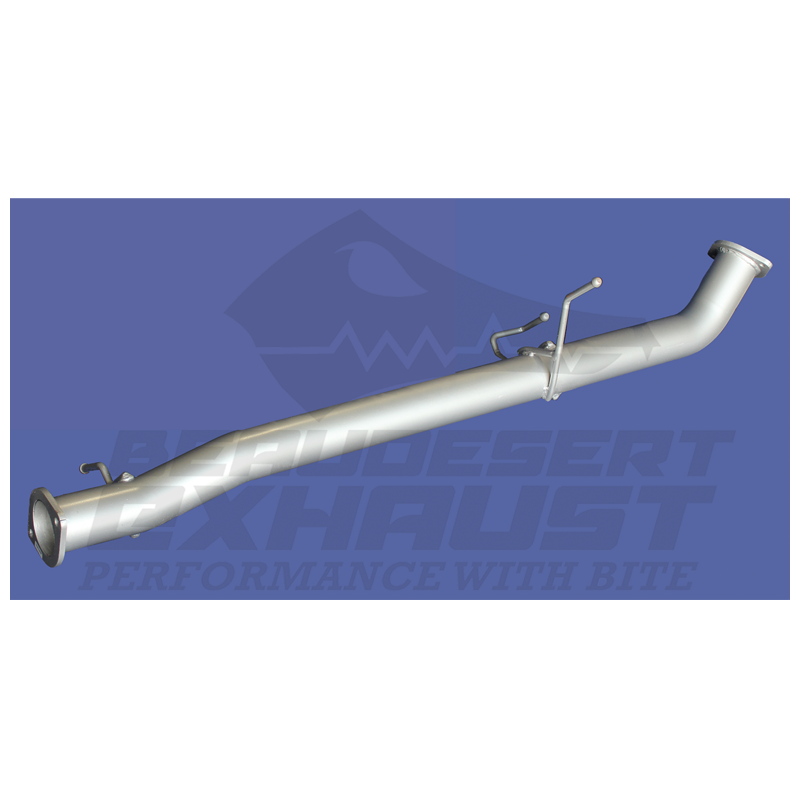 Beaudesert Exhaust’s full 2 3/4″ mandrel bent exhaust system to suit the Mazda Bravo 2.5L. 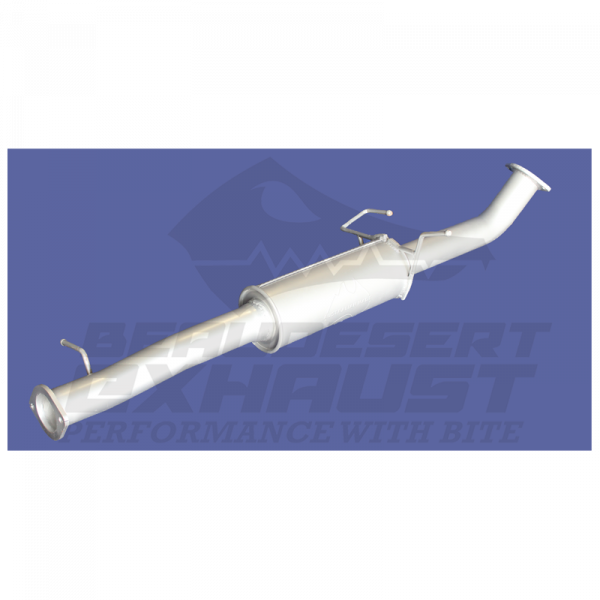 You will gain anywhere up to 8-12% better performance just by letting the airflow out of the motor. Turbo lag will be dramatically reduced giving you better low down torque, whilst giving you more pulling power out of the top of the rev range. 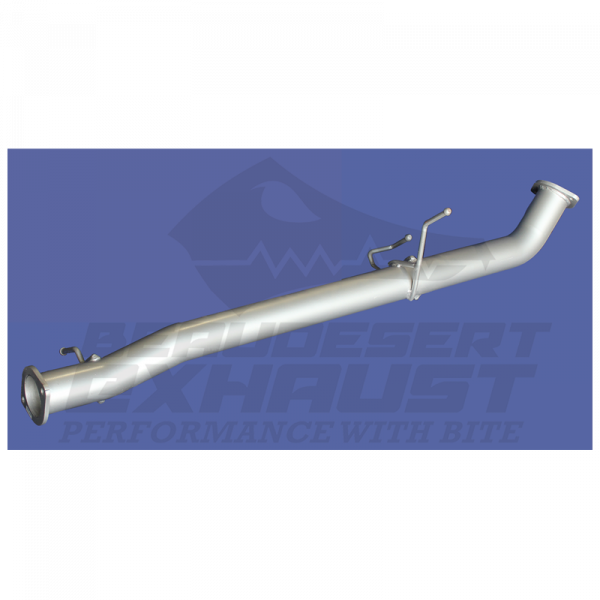 ‘The Long Ranger’ fuel tank is a steel replacement fuel tank that wraps above the driveshaft and comes close to the muffler. 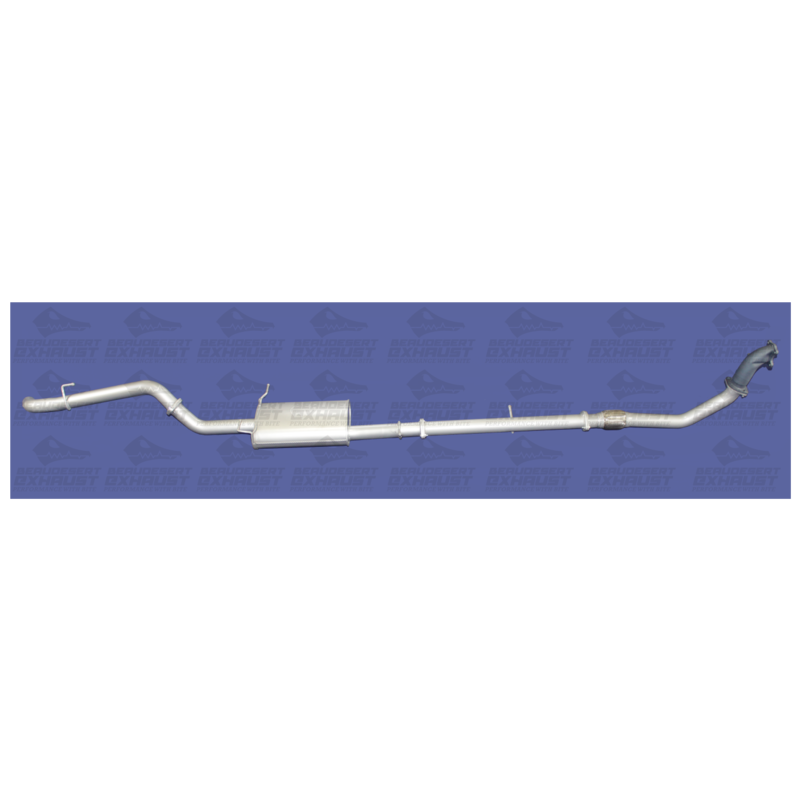 We supply a narrow barrel muffler to give plenty of clearance around the fuel tank.